Spring is right around the corner, so I wanted to share an inspiration board with all of you! 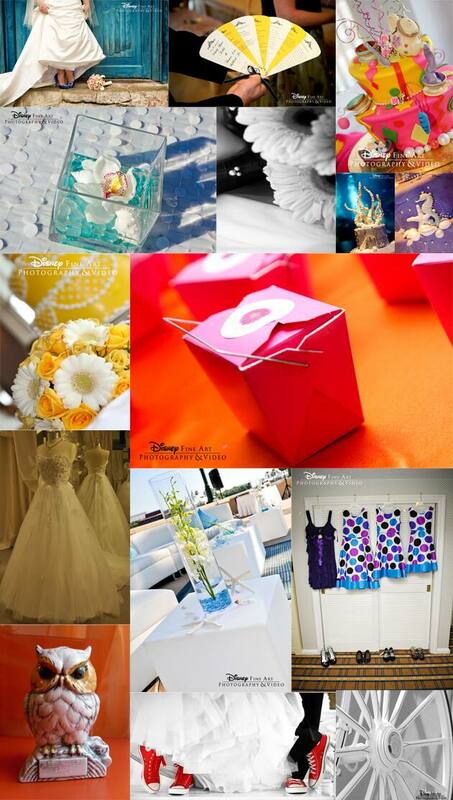 Our Disney brides are choosing rich blues and bright yellows to influence their spring wedding color schemes. Let us know in the comments below what springtime trends you are most looking forward to!